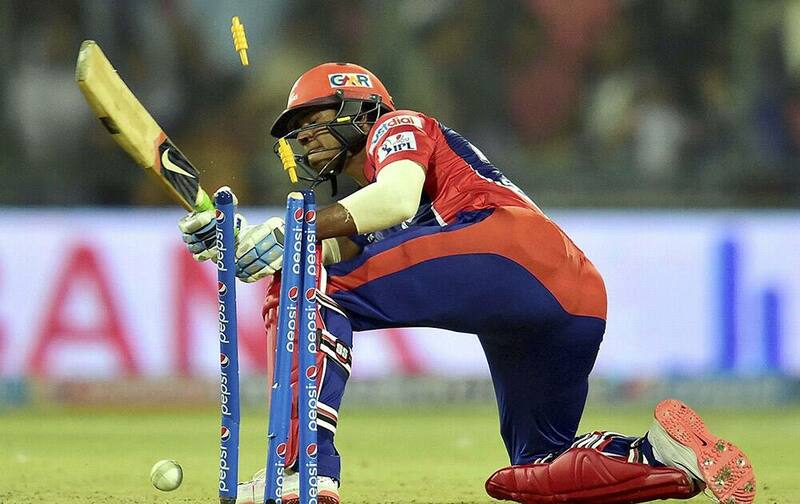 Delhi Daredavils batsman S Iyer gets clean bowled during IPL T20 match against Mumbai Indians in New Delhi. 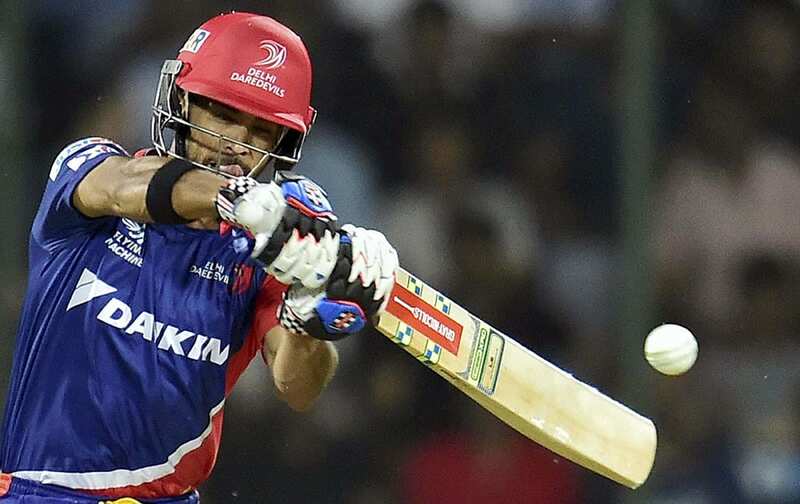 Delhi Daredavils batsman J P Duminy celebrates his 50 during IPLt 20 match with Mumbai Indians in New Delhi. Delhi Daredavils batsman J P Duminy and Shreyas Iyer celebrates during IPLT20 match against Mumbai Indians in New Delhi. 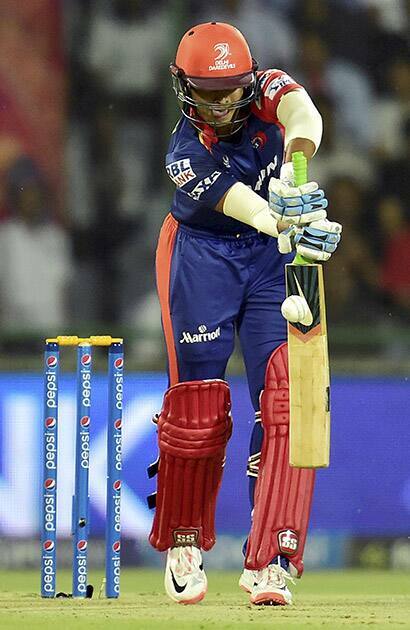 Delhi Daredavils batsman Shreyas Iyer plays a shot during IPLT 20 match against Mumbai Indians in New Delhi. 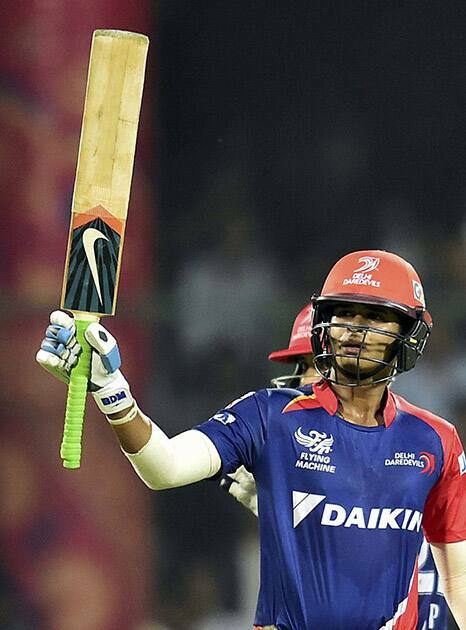 Delhi Daredavils batsman Shreyas Iyer celebrates his 50 during IPLt 20 match with Mumbai Indians in New Delhi. 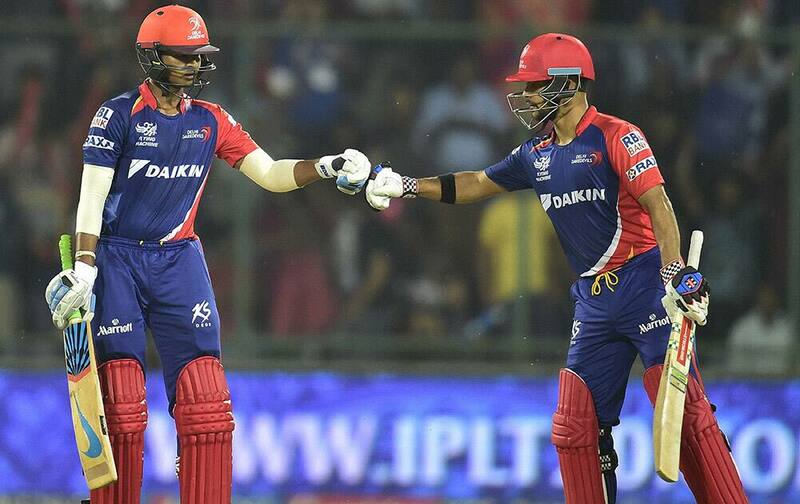 Delhi Daredavils batsmen J P Duminy and S Iyer celebrate during IPL T20 match with Mumbai Indians in New Delhi. 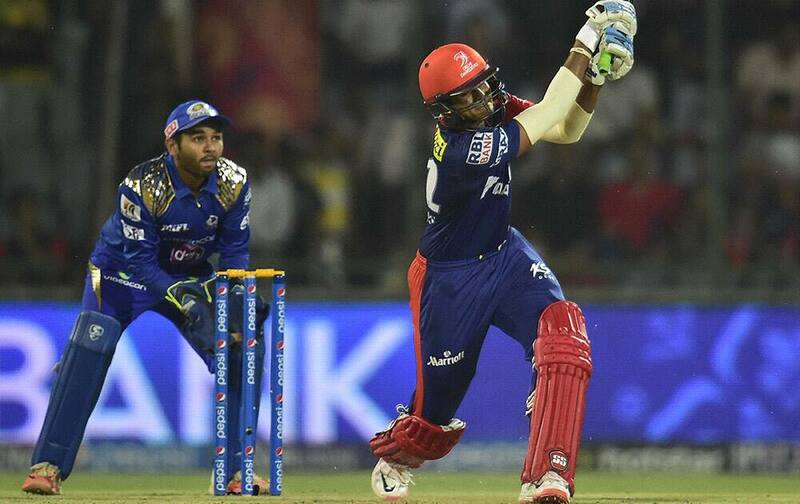 Delhi Daredavils batsman Shreyas Iyer plays a shot during IPL T20 match with Mumbai Indians in New Delhi. 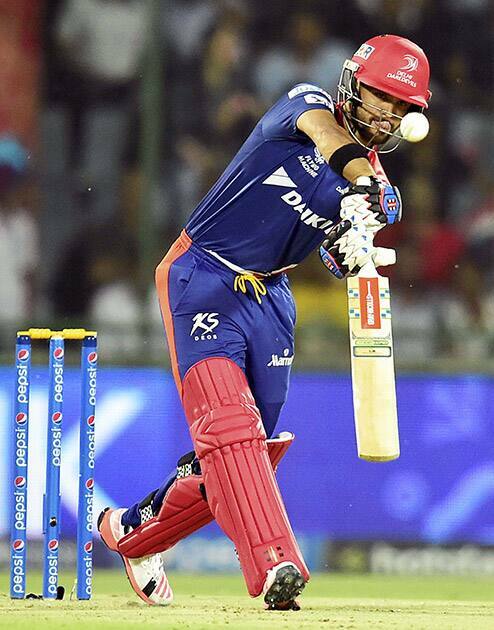 Delhi Daredavils batsman J P Duminy plays a shot during IPLt 20 match against Mumbai Indians in New Delhi. 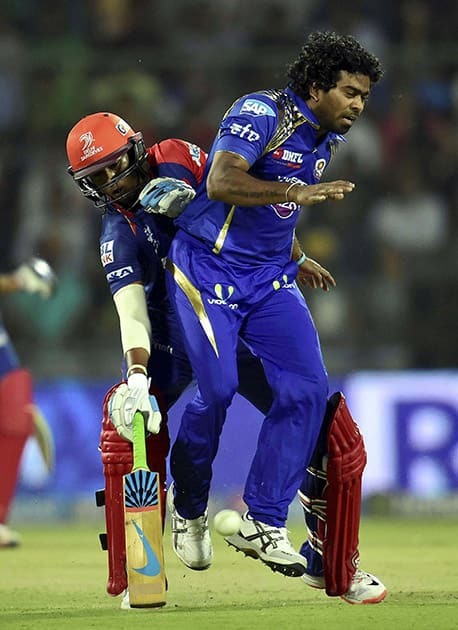 Delehi Daredavils batsman J P Duming colldies with Mumbai Indians Lasith Malinga during their IPL t 20 match in New Delhi.